The impact of new technology has made necessary a second edition of this book. 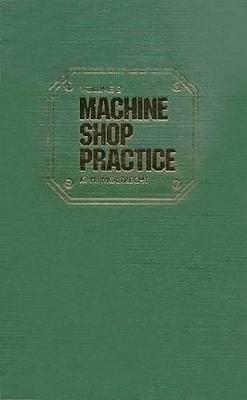 It has been thoroughly revised while still providing complete and detailed descriptions of all the basic machine shop skills and the related techniques. It is written for the beginner, as well as the more-advanced craftsman, technician, and manufacturing engineer.